AAK (formerly Golden Brands) Soy Tart & Melt Wax If you're searching for the best natural soy tart wax, we found it for you! 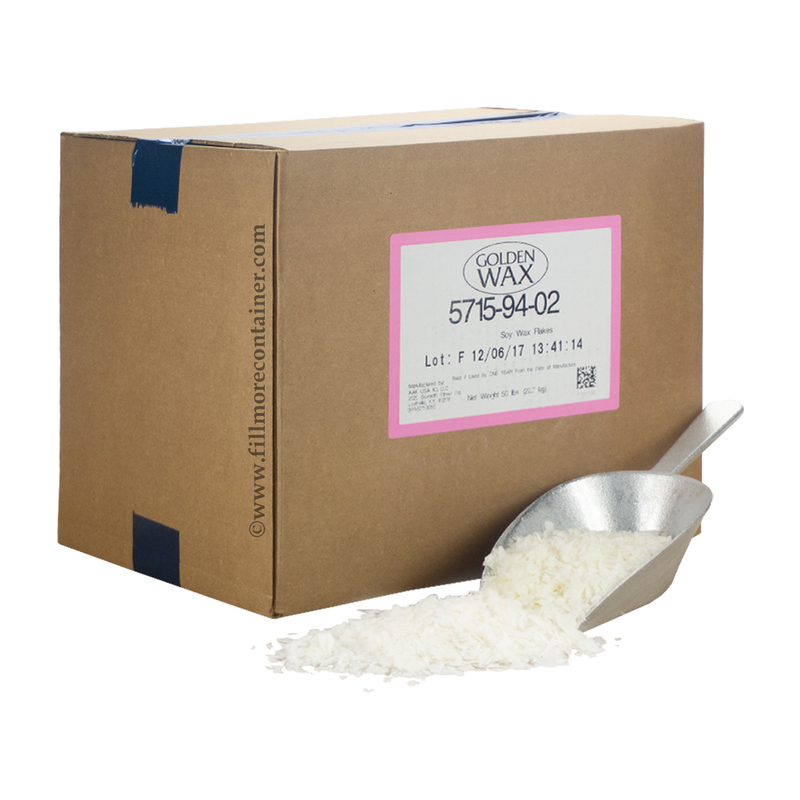 AAK formulated this wax specifically for tarts and melts without the need for additives. 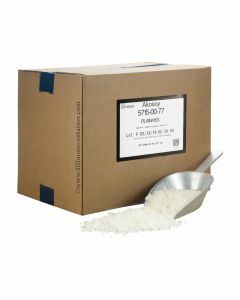 It eliminates frost and bloom issues, easily releases from molds, and has great scent throw.This product is made from 100% botanical materials, all American grown, supporting the American Farmer. It is sold wholesale in flake form in bulk cases of 50 pounds or 5 pounds wax sample box.